KeHE has announced the newest generation of CAREtrade® Partners—teaming up with five brands that advance a higher purpose than commercial success. KeHE began the CAREtrade® initiative in 2017 in order to highlight and work with brands aligned with KeHE’s dedication to serve. According to the distributor’s press release, these brands do more than create good food; they’re also passionate about being good to people and the environment—and each has a service-minded vision for the future. 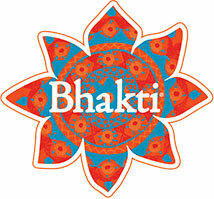 Bhakti - With a company name that means “devotion through social action,” Bhakti’s social mission is to make a real impact in the world and be a voice for those who need it most, guided by the company’s philanthropic platform of: GITA (give, inspire, and take action). Just as cardamom is steeped into all of Bhakti’s iced chai tea products, KeHE noted, charitable works are deeply infused into the way they do business. This Bar Saves Lives - This snack maker on a mission to end childhood malnutrition worldwide has a simple model: sell the best snacks to give the best life-saving nutrition. For each bar sold, it gives food aid to a child in need in a one-for-one model, equaling over 10 million life-saving food packets to date. The company’s products feature unique flavor profiles like PB & J and Wild Blueberry & Pistachio and are non-GMO Project verified, gluten-free, and kosher. NuttZo - Using the sales dollars from its seed and nut-based butters and bars to power the work of its real mission, Project Left Behind, this non-profit focuses on providing education and living essentials to orphans around the world. Since its inception, NuttZo has donated more than $100,000 to Project Left Behind to provide food, medical needs, supplies, and tuition to more than 200 kids in children’s homes across Peru, Nepal, and India. World Centric - This company aims to raise awareness of large-scale humanitarian and environmental issues by donating, at a minimum, 25 percent of its profits to grassroots social and environmental organizations annually. It hopes to not only provide assistance but to help create systems change at the root of the issues for lasting change. Since 2009, World Centric has donated more than $3 million dollars from the sales of its 100% compostable tableware including cups, plates, silverware, and more. 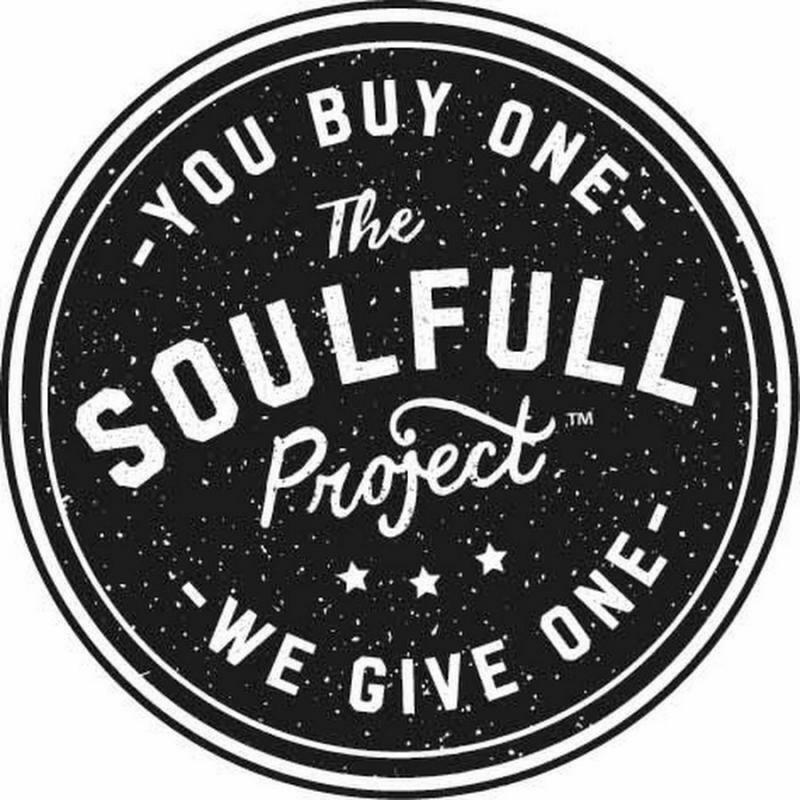 The Soulfull Project - Born out of a passion to locally serve those in need, the Soulfull Project—a Certified B Corporation—donates a serving to a local food bank in the region for each purchased product. The company’s cereals come in bags, multipacks, and single serve cups that are vegan and Non-GMO Project verified. This new group of brands joins KeHE’s 2018 partners Dignity Coconuts, Tony’s Chocolonely, Mavuno Harvest, Tanka, and The Real Co. These five companies will continue in the program and will serve as mentors to the new member organizations, while inaugural CAREtrade® partners Divine Chocolate, Growers Alliance Coffee, Kuli Kuli, Sunshine Nut Company, and Women’s Bean Project will graduate from the program at the end of this year. We are dedicated to the success of our customers and suppliers by providing optimal distribution solutions and value added sales and marketing services.